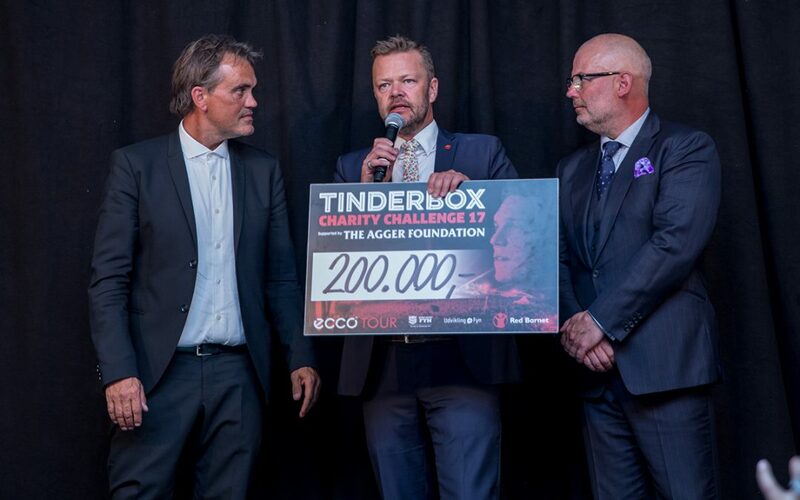 Tinderbox Charity Challenge supported by The Agger Foundation has a charity tournament, where both the prize and charity pool will grow during the spring and until the start of the tournament. 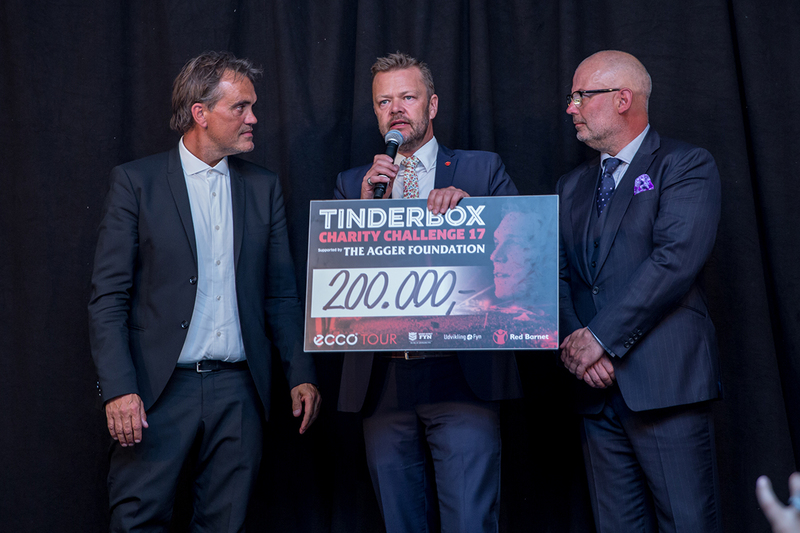 The collected amount is divided 50/50 between Save the Children’s work at Fyn and the professional prize sum, so that the professionals also contribute to the collection. On the 12th and 13th of June, the popular Pro-Ams will be held, where a number of companies will attend an exclusive golf event ending with a VIP dinner at Langesø Castle while supporting a good purpose. And from 14 to 16 June, a large number of Denmark’s and Scandinavia’s most talented golfers will fight the battle of the attractive prize sum. We hope that many will support this project – either by donating effects to the auction or through an active sponsorship.